History: Trulieve was founded by a team of medical and agricultural professionals who combined many decades of entrepreneurial leadership to form their organization. The founders proudly won a license to cultivate low-THC medical cannabis for Florida patients facing terminal diagnoses in 2014. When Amendment 2 passed by popular vote in November 2016, Trulieve applied for and successfully attained one of Florida’s few licenses to cultivate and dispense full-THC marijuana for qualifying Florida individuals. Once licensed, Trulieve opened dispensaries across the state to provide patients everywhere a chance for health and happiness thanks to medical marijuana. Staff: Trulieve’s team of patient care specialists thrives on making their patients happy. 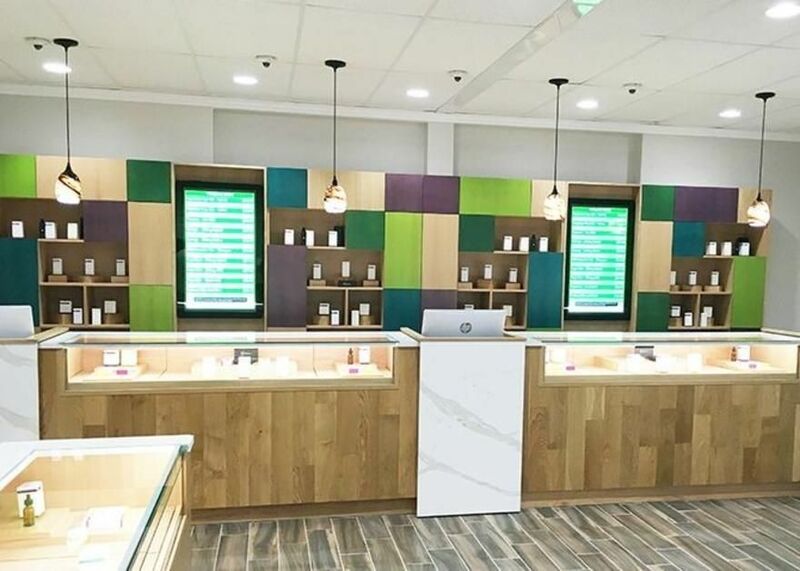 They treat each guest as an individual and take time to understand the patient’s specific lifestyle, condition, and medical needs before crafting a customized medical marijuana treatment regimen. 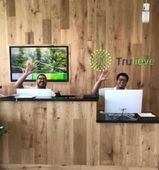 Trulieve’s well-lit, open dispensary lobby inspires comfort, encouraging guests to ask as many questions as needed to understand how cannabis can help them. Trulieve’s staff works with their patients' physicians and maintains constant communication with patients to ensure each cannabis remedy is and remains successful. Menu: The cultivation pros behind Trulieve’s cannabis employ the industry’s latest and highest-grade methodologies to create their medical marijuana remedies. Trulieve’s medicine is designed to provide optimal healing for muscle spasms, epilepsy, chronic pain, nausea and other qualifying conditions. Trulieve-Vero Beach patients can select from the more discreet and portable vape cartridges, available in Indica, Sativa, Hybrid and high-CBD formulations. Those searching for long lasting, non-vaporizer relief can also use Trulieve’s pre-filled oil capsules and oil syringes. Trulieve lab tests each batch of its cannabis remedies through state-certified facilities.